Each Sunday, CCC runs a weekly bus route all over Twin Falls. We know that it is sometimes difficult to get the family to church so we want to do what we can to help. In addition to offering a ride to parents and students, CCC also provides a FREE bag lunch to every rider to take home. 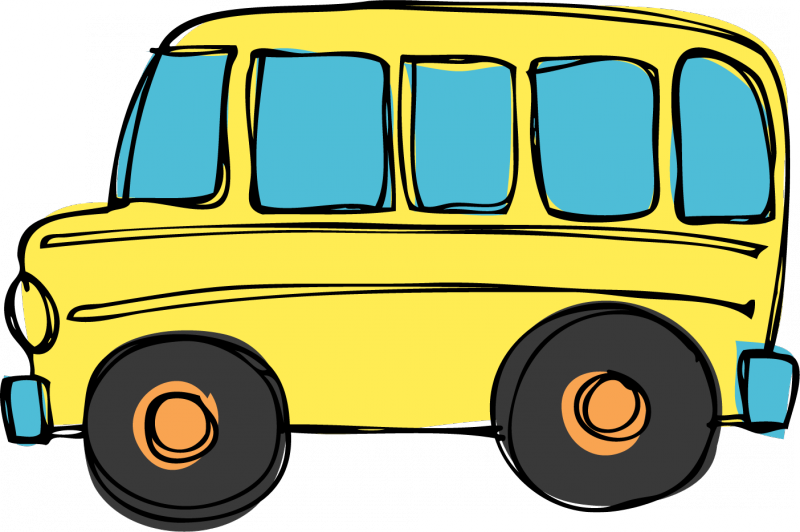 If you are interested in joining us on the bus, please click here to fill out the form and we will contact you to arrange pickup at your door.